I am awaiting my shipment to come in for my actual stamp set I will use for the next 8 cards, but with the Holiday Preorder happening, things are a little mor delayed than normal. 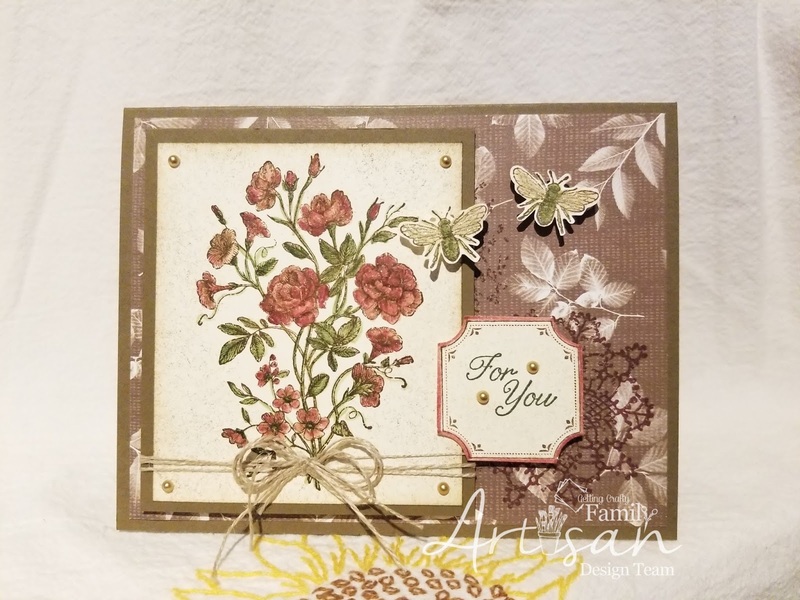 So, I will be creating two cards for you this week using the Very Vintage Hostess stamp set. This set is so pretty! I love the patterns and the feel of it. What is your favorite Hostess Set?